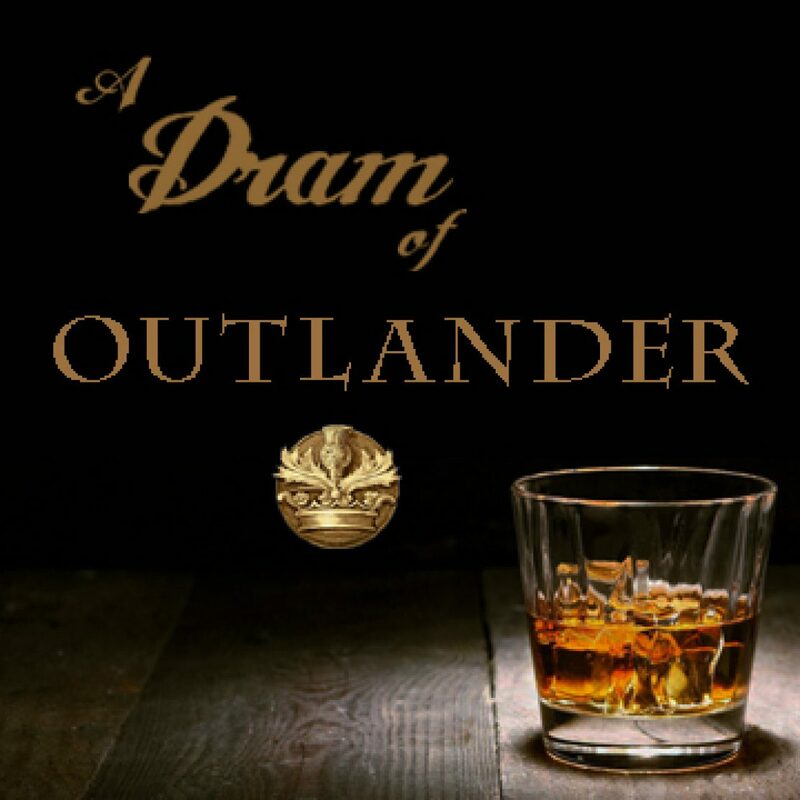 This week’s Outlander episode is brought to you by boxes of tissues and excellent tunes. Shout out to Bear McCreary the musical mastermind. You must listen to the podcast to get my full thoughts and rantings. Long story short, Jamie is protective of those he loves. He’s willing to do what he must for their gain or to prevent their harm. He’s a man of deep compassion and honor. When faced with blackmail and coercion, he rises the occasion. He wins the Dunsany’s over when he saves their grandson. Jamie’s a hero. His sense of normalcy and place, is shattered as the boy begins to resemble him. 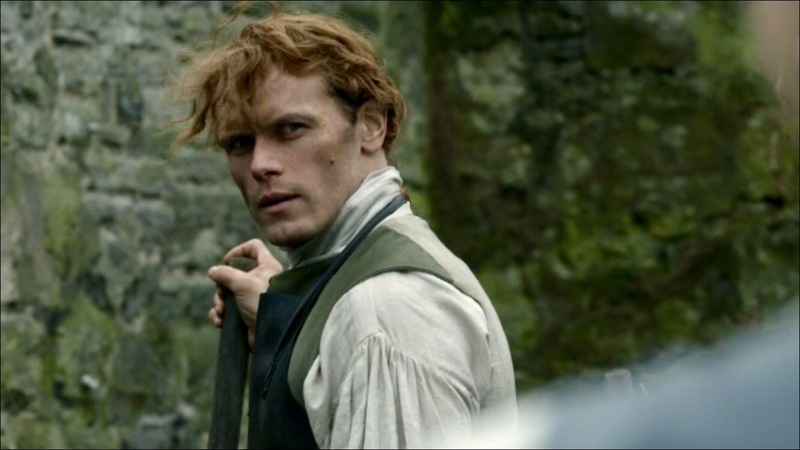 The man is given his leave and heads back to Lallybroch after 8 years serving his parole at Helwater. He adds the young Ellesmere, the son he cannot claim, to his list of lost things as the episode closes. He never expects to see the boy again. Lord John Grey and Lady Isobel are to be married. They will raise young William together. It’s a beautiful friendship they have developed. Hopefully we will see John soon. Claire is at her end. Roadblocks since Ardsmuir, Jamie seems nowhere to be found. Brianna and Roger try to be uplifting and supportive, but she calls it quits, saying it’s time to go home. Brianna and Roger share a kiss. The relationship is budding, but Brianna leaves with her mother. With they become more in time? There were a few misses with social status all but forgotten and that damned snake was just weird. Anyone remember the dragonlfy in amber paperweight Claire gave to Jamie at the stones in season 2? This episode is full of bittersweet joy and sadness. It’s life affirming, yet loss is great. Will home be what it once was for Jamie or Claire? Can they go back? This is the gorgeous Bob Dillon cover that brought us all to tears. What’s Coming up? Season 3 Episode 5. How can you participate? To have your questions, comments for email or call in to the listener line after the show airs. Join the weekly Twitter chat Wednesday nights at 6pm PT/9pm ET to discuss the previous latest podcast chapters using the hashtag #ADoO. Comments or messages may be included in the podcast or a written post. Did you forget that this is Episode 304? Must be a typo. Best episode so far, though I hated that Jamie had to lose Willie! Still 😢crying over it. No it’s podcast episode 103 – S3 E4 is season 3 episode 4. Hi!! I thought you had some great insight . Have you read the books? I thought there were some great moments. I get that they can’t do the book verbatim . I have to say that the boy didn’t look anything like Jamie and he’s four when Jamie leaves. There were women talking about how Willie looked like “Mac”. Your absolutely right they wouldn’t have been playing chess and Melton would give away, anything that, might affect his family. In the books Geneva catches her maid with a letter from Jenny. Why they didn’t just do that is beyond me. LJG and Jamie played chess verbally. They rushed this part of the book and it’s a shame because in the book there were some wonderful tender moments. And Jamie kisses LJG and then walks away. I love this series and the books. I little things like the boy not looking like Jamie and the snake, Jamie gives Willie his rosary. Which Willie wears all the rest of his days. It’m mention in “Echo In the Bone”. Thank you for letting a old crazy woman rant. Just wanted it done right. D- I’m only ½ way through your epi 4 podcast but…. 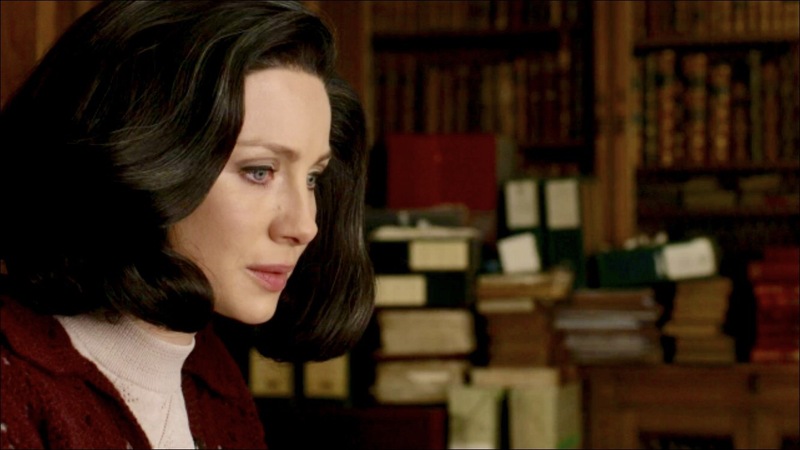 -I was a little thrown off by some of the quick cuts between ‘parallel’ story lines but, you certainly can feel the desperation and despair building in Jamie and Claire. They are resigning themselves to abide their pain and move on with their hearts quite broken. – I was really astounded by how much Geneva resembled Claire…until she started talking! -Did Dunsany say Gordon died at Prestonpans? -Even the 3rd time I viewed the episode, when Jamie says to Geneva, ’you can look (watch? )’ as he’s disrobing, it still feels awkwardly wrong to me. If he had said nothing, it would have felt ‘truer’. And like you, I really wonder how non-book readers are keeping up! ‘So glad you are at the vanguard of my Outlander experience. I’m grateful for your commitment. Can you believe we are on the print shop precipice?